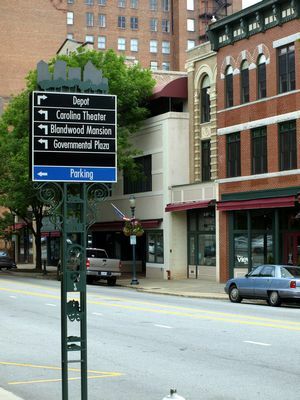 Greensboro sits at the intersection of two major highways, I-40 and I-85, and is near several other main roadways, making the state's third-largest city by population easily accessible. 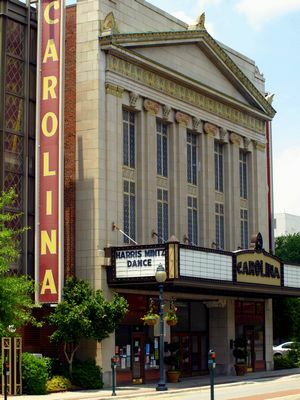 Like most places in North Carolina, Greensboro has a rich history. One that includes putting the American Civil Rights Movement on the national map in 1960 when four African American college students refused to leave a Woolworth's lunch counter after they were refused service. Today, that same Woolworth building is the home of the International Civil Rights Center and Museum, which opened 50 years to the day after the lunch counter sit-in began. 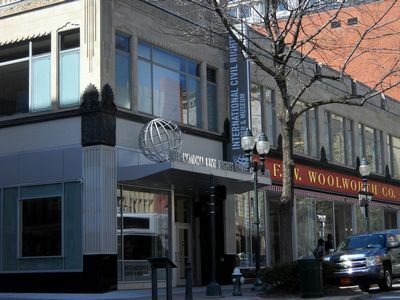 Greensboro is a thriving, diverse city with a florishing arts community, a strong cultural heritage, fine educational institutions, gardens, museums, galleries, varied entertainment venues, superb coffee shops, bistros, and restaurants, great shopping, sports, and a multitude of other attractions including many historical sites. The Greensboro Coliseum Complex, the city's largest arena, hosts a variety of concerts, cultural and athletic events, fairs, exhibits, and other large-scale programs.